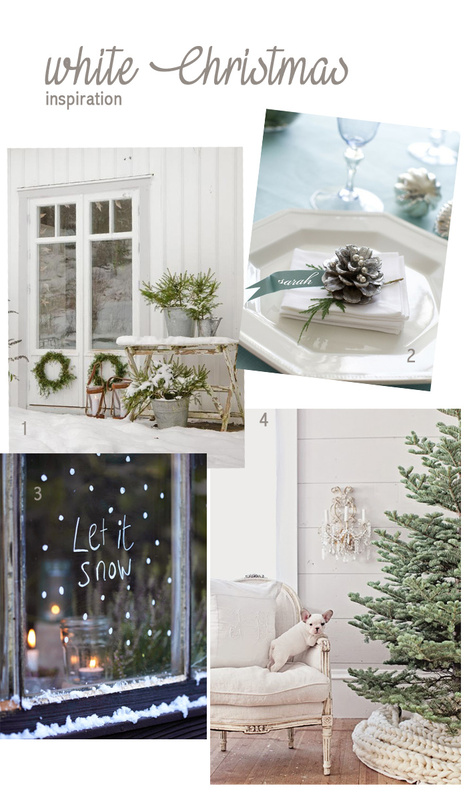 For whismical and pure Christmas decor… white and Nordic, but yet super cosy. 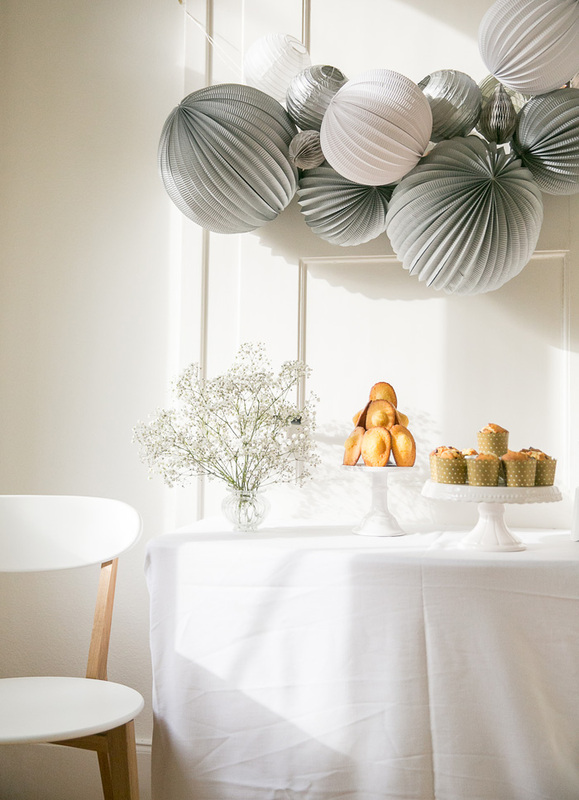 White with hints of grey and silver. 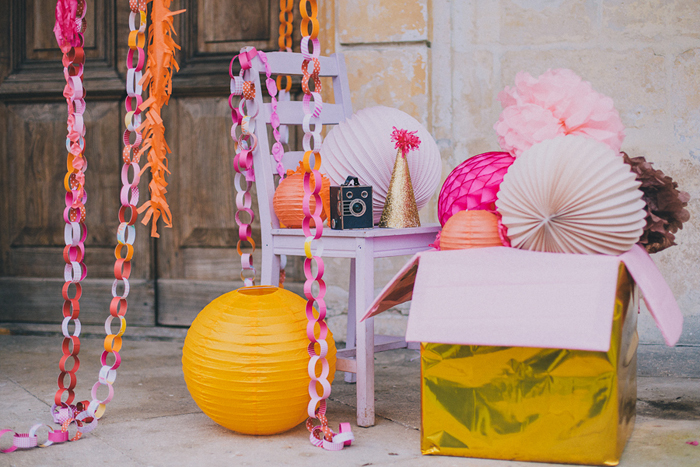 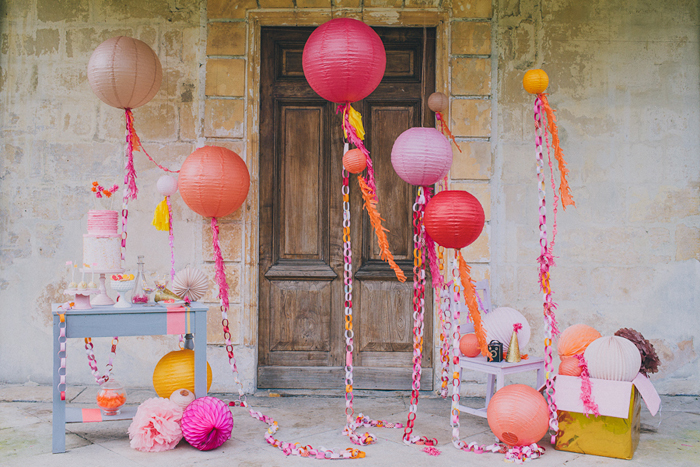 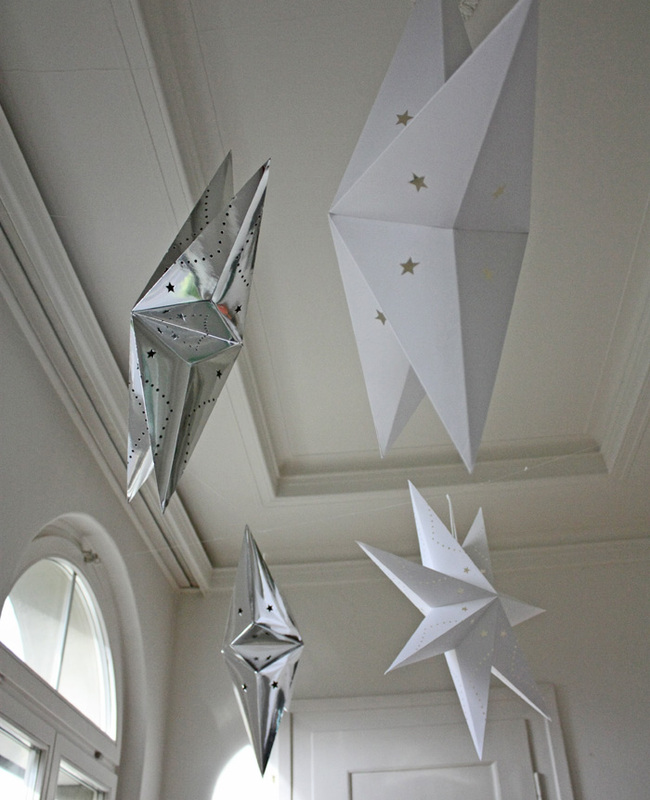 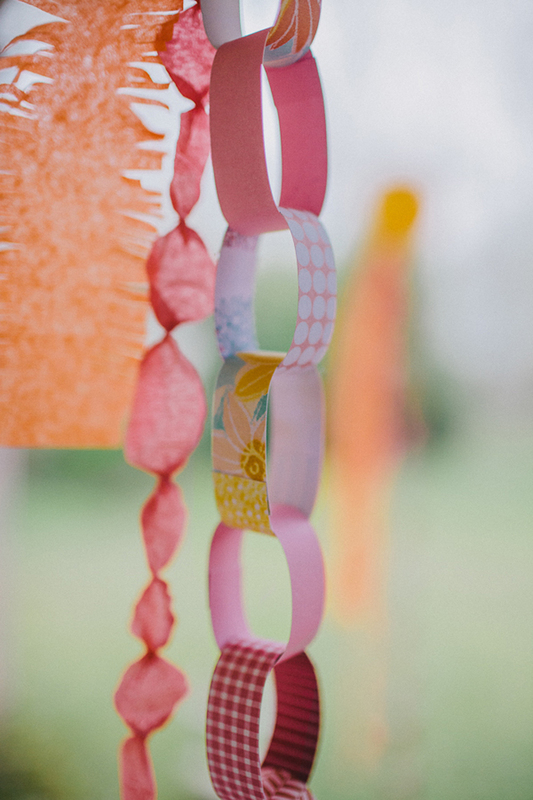 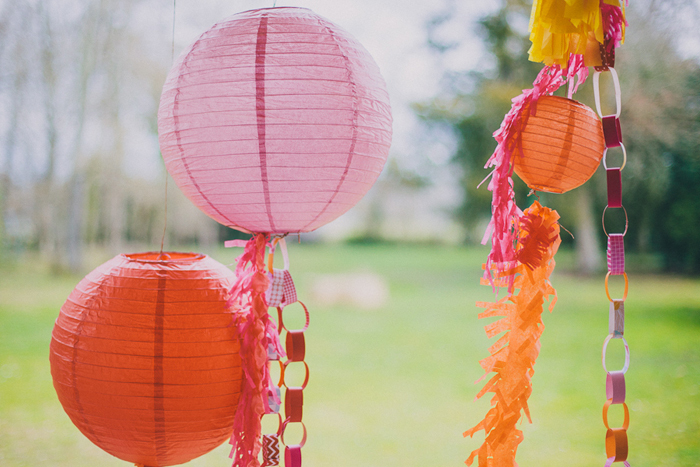 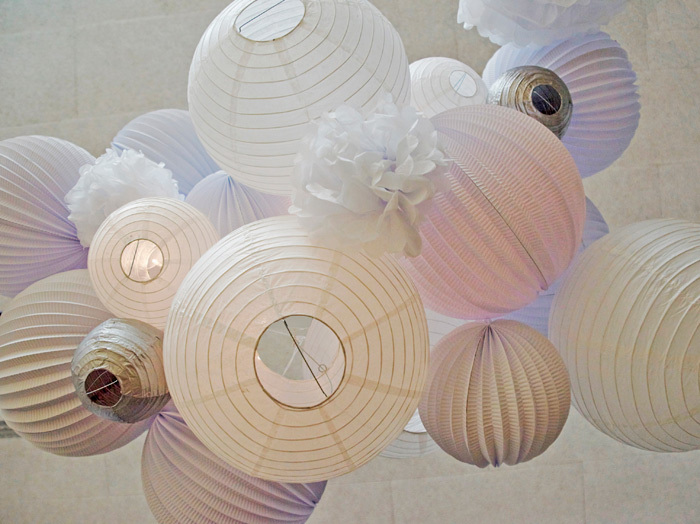 A cloud of paper lanterns and paper tissue pompoms over your holiday table, star lanterns in your hallway. 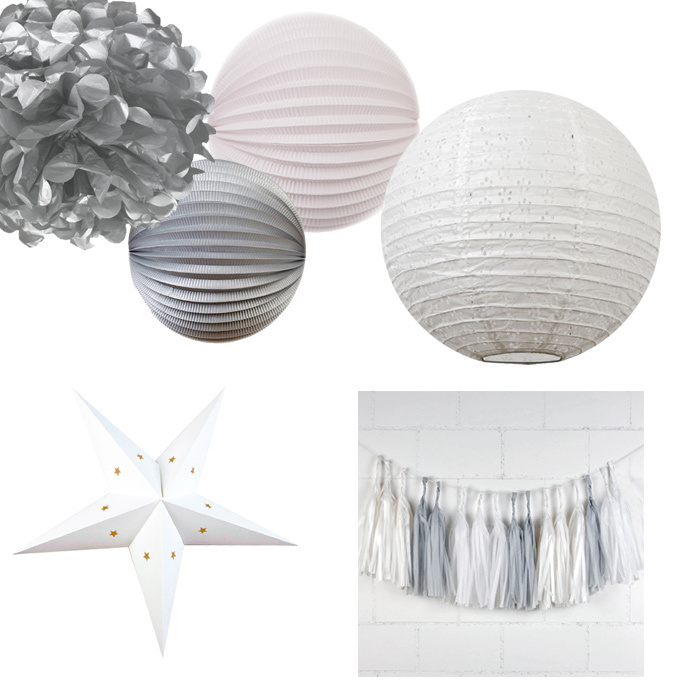 A neutral palette for a magical end of the year. 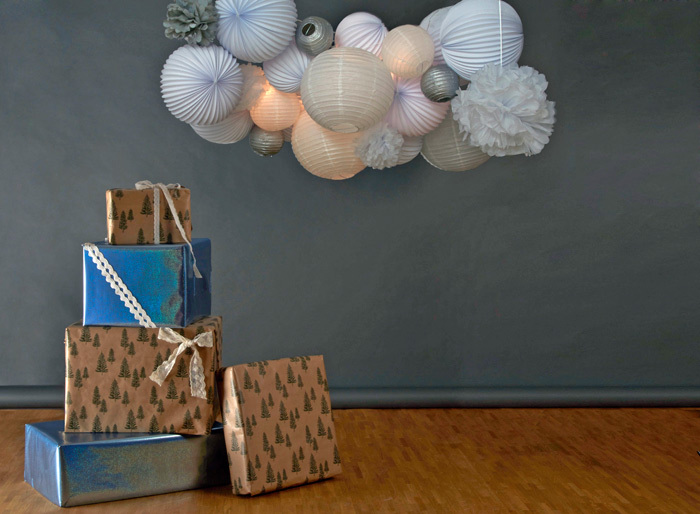 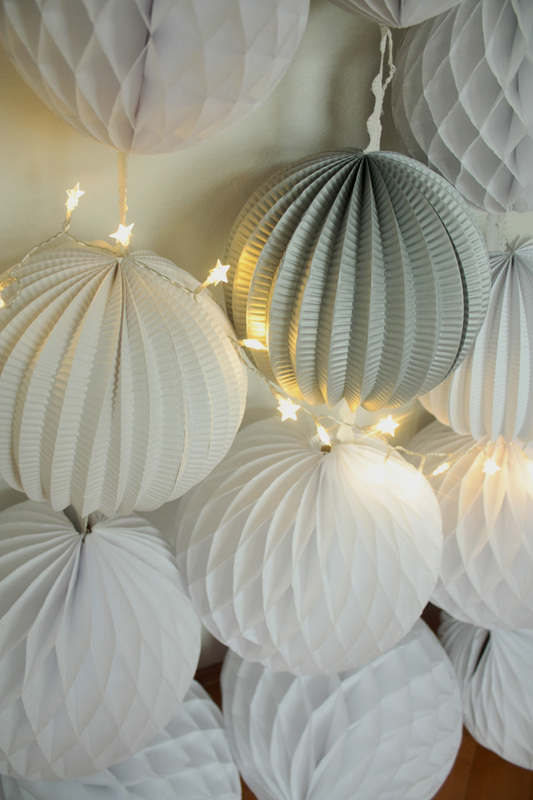 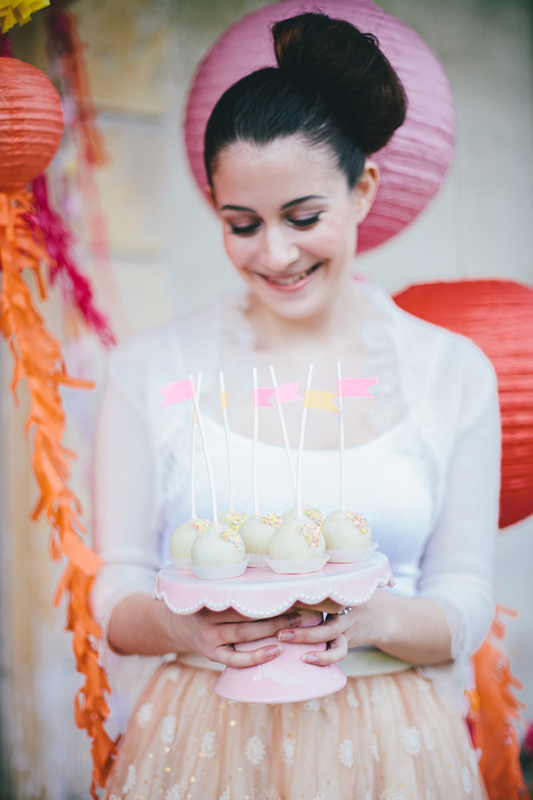 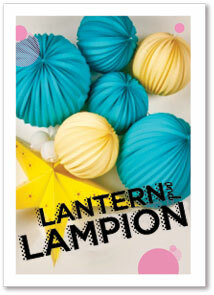 In our store we’ve selected paper lanterns, pompoms and honeycomb balls for a perfect white Christmas. 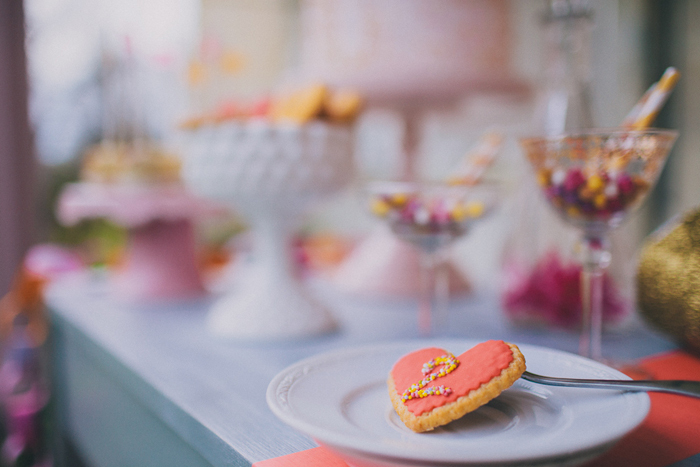 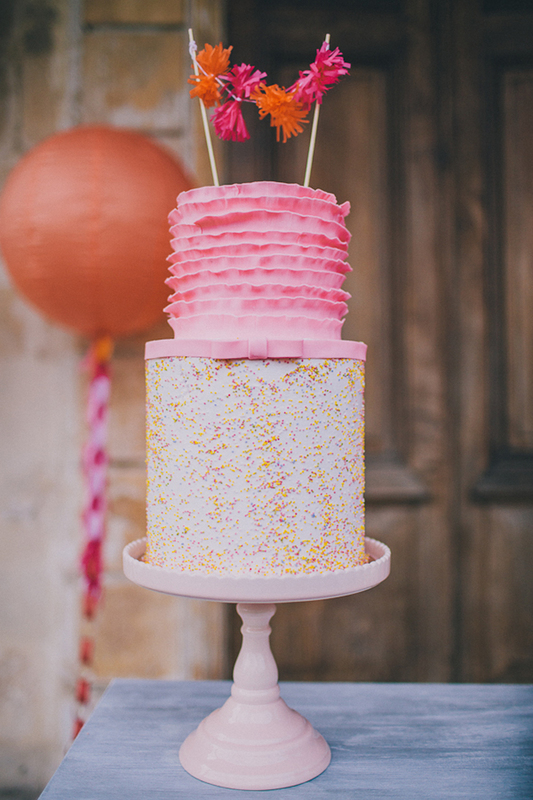 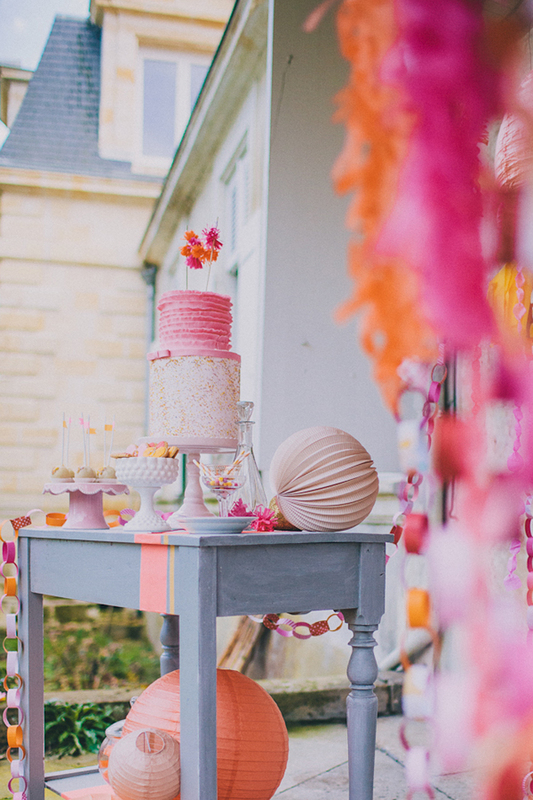 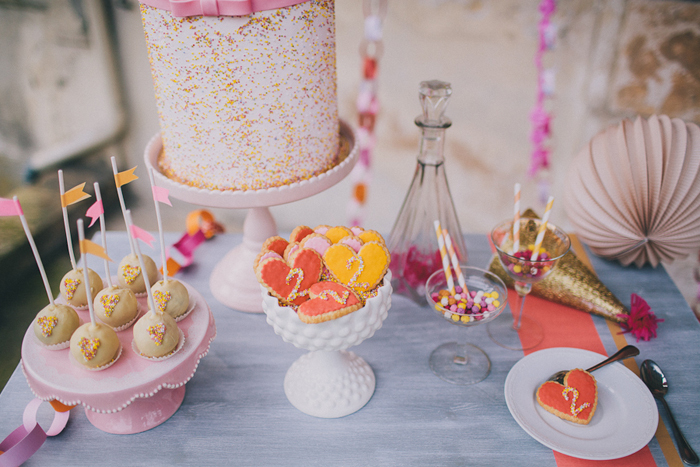 And here’s some more pictures to get inspired!